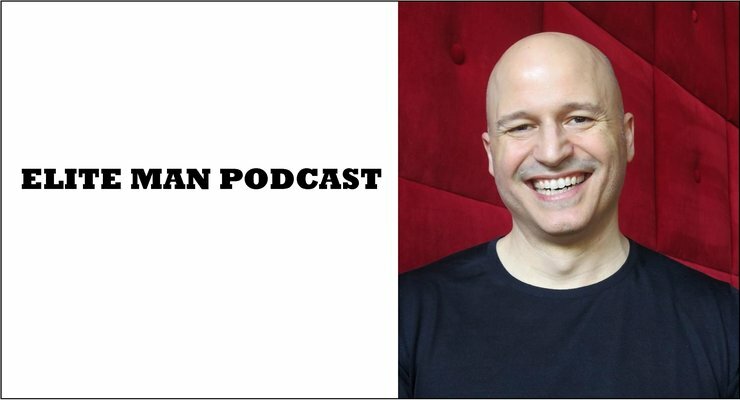 Scott Stabile, author of the incredibly popular new book Big Love: The Power of Living With A Wide-Open Heart, joins our show in this special episode of the Elite Man Podcast! In today’s episode Scott talks about his many personal struggles over the years and how he dealt with getting past them and turning his pains into major strengths. He dives into many profound and emotional topics like dealing with the deaths of his parents, the overdose of his brother, realizing he was going bald at a young age, and coming out as being a gay man. If you’re wondering how Scott was able to overcome many of these struggles that have left many men with shame and torment for countless years and ultimately find happiness in his life, check this episode out now! * Go to 10XYourConfidence.com right now to get my brand new confidence program that will help you get 10X more confidence in your life today. Whether you want more confidence when talking to women, socializing with friends, making a speech, or negotiating a raise at work, this program will teach you EXACTLY how to gain 10X more confidence fast. Go to 10XYourConfidence.com right now and get my incredible brand new mini-course. For a limited time only it’s just $9.99. That’s right, for less than 10 bucks you can gain all the confidence you can handle! But act fast, this special offer won’t be up for long. Also be warned… after taking this course you’re life may never be the same!